Barter Books : Brent, Colin and Judith : Danny House. 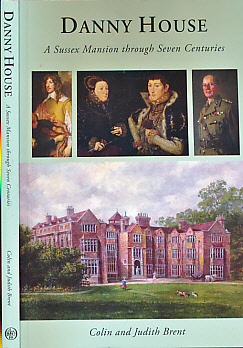 A Sussex Mansion Through Seven Centuries. 250 x 180 mm (10 x 7 inches) - xiii, 168pp. VG : in very good condition without dust jacket as issued. Light shelfwear.